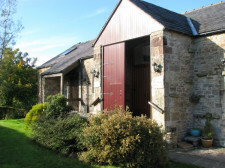 Asby can offer a range of self-catering accommodation based in a choice of self-contained cottages or static caravans. 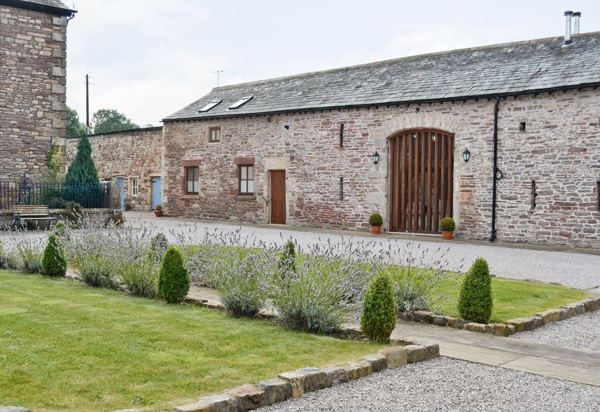 Situated in the grounds of the 17th century Asby Hall, in the conservation village of Great Asby, is a stunning barn conversion. It is divided into two cottages presented with care and great style. Both retain a good deal of charm and character and are situated within a well manicured courtyard. Both the Hall and the cottages are Grade II* listed. Ashtree Barn features two double bedrooms (one with extra day bed), an open plan kitchen/diner, and a galleried sitting area overlooking the living room with its log burner. Byre Cottage offers an ‘upside down’ layout, again with two double bedrooms, and open plan living upstairs, again featuring a log burner. For further information or to make a booking, click on the appropriate cottage name, above. Chapel Farm Caravan Park is a small, family run park of 50 static caravans, mostly privately owned, and a hire fleet of four, sleeping six people in each unit. We are open from March 1st to November 14th. All our accommodation has double glazing and central heating and includes all mod cons. We also have two cottages open all year round . 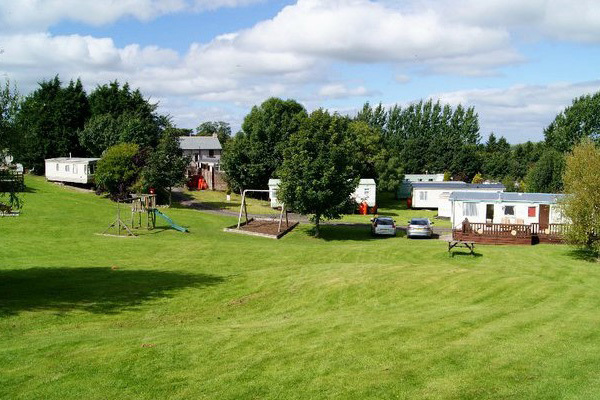 You will find free WiFi in the cottages and in the caravan park café . 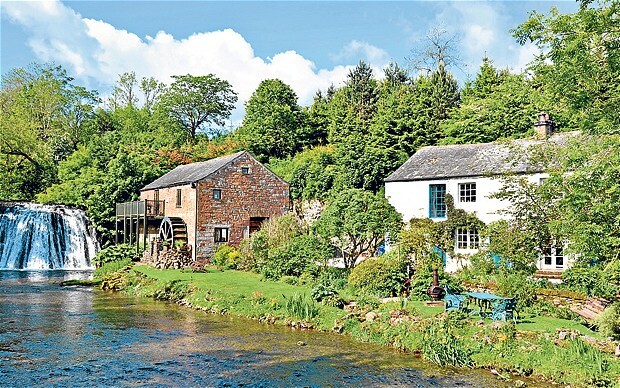 Mill Rigg is a lovely, 18th century Westmorland farmhouse with a stone barn attached, which has been converted into living accommodation. 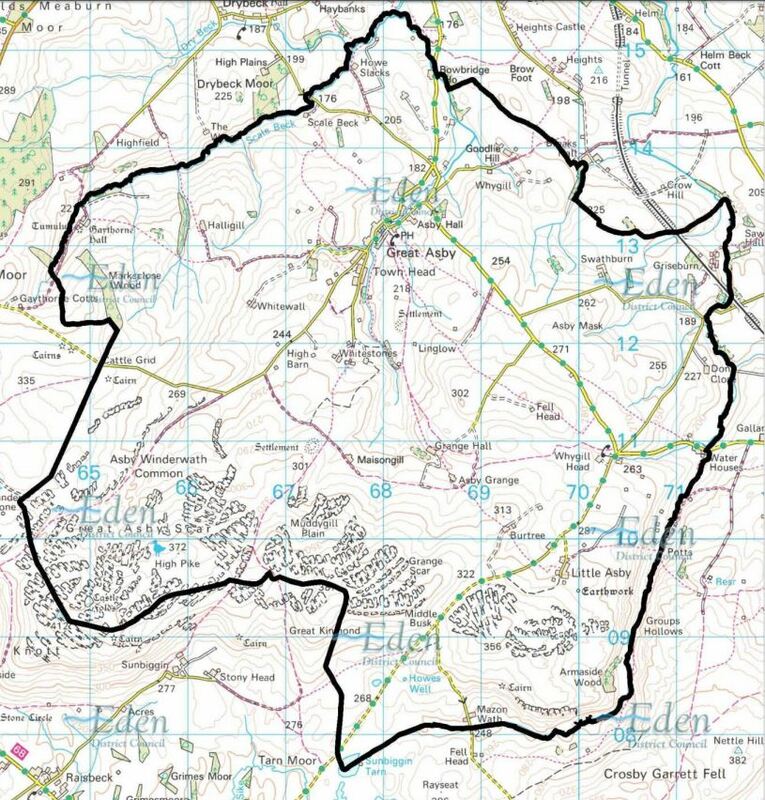 It sits just above Asby Beck, and is half a mile out of the village. There are five bedrooms, one with en-suite shower room, and two bathrooms, two sitting rooms with woodburning stoves, and a kitchen dining room with woodburning stove. 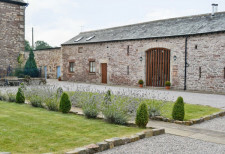 The house sits in seven acres of paddocks, and there is an enormous barn suitable for horses (table tennis provided) and anything else you can think of. 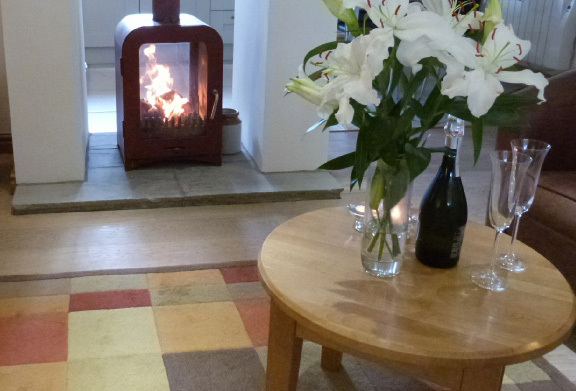 It provides delightfully cosy accommodation for two, or for four or five in the farmhouse, or for a total of nine. A unique family house for a special family celebration or get-together. 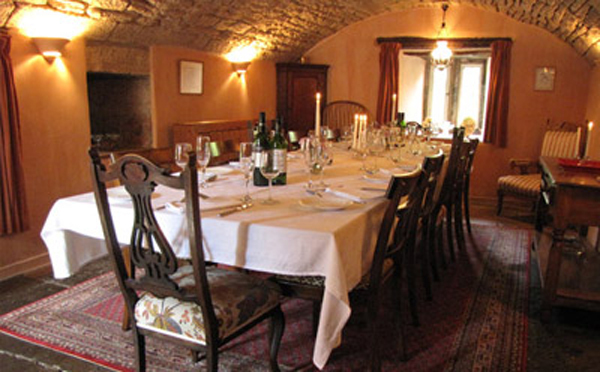 Accommodating 12 people in 6 bedrooms, the heart of the Grade 2* listed Old Rectory is a 650 year-old pele tower, now sensitively restored as the dining room. The 5 rooms downstairs plus the snooker room upstairs give plenty of space to spread out. Minimum booking is just 3 nights, with one simple year-round price up to Christmas, and no increases for school holidays. Go to our website for more information, or to make a booking. The Mill & Ford Cottage at Rutter Falls. This peaceful retreat by a waterfall offers self-catering accommodation in The Mill (sleeps 2-4) or Ford Cottage (sleeps 2-6). Well behaved pets welcome. A peaceful garden retreat in the heart of the Eden Valley. Kay and Andy welcome you to their comfortable and well equipped self-catering properties. Originally a 17th-century farmstead, Scalebeck nestles peacefully amongst gardens, woodland and farmland, just one mile from the pretty village of Great Asby. 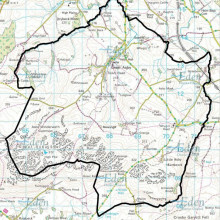 There are 4 properties to choose from at Scalebeck. ‘The Garden’ (sleeps 2), ‘The Meadow’ (sleeps 2), and ‘The Woodland’ (sleeps 4) are all in a converted barn with open plan living area upstairs, taking advantage of the high beamed ceilings. The characterful ‘Farmhouse’ sleeps 8 and dates back to 1684.
, or go to our website for further information or to make a booking. Town Head Farm offers two self-contained cottages in an elevated position on the edge of the village of Great Asby. 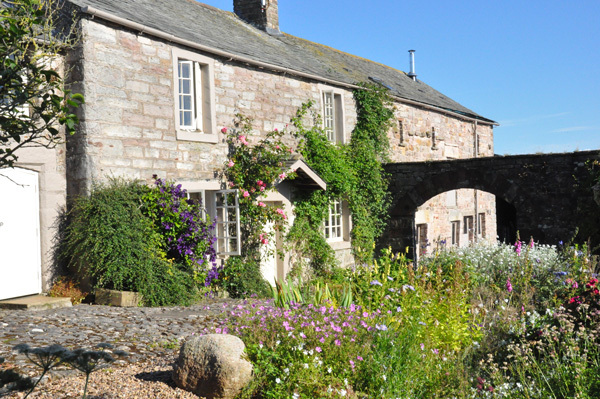 They are set in a converted 200 year old barn, full of character yet furnished in contemporary style. Orchard View sleeps up to six in three en-suite rooms; whilst Turnip House is a romantic cottage for two. For further details, including availability, or to make a booking visit our website.